The Els Club comprises two unique Malaysian destinations. 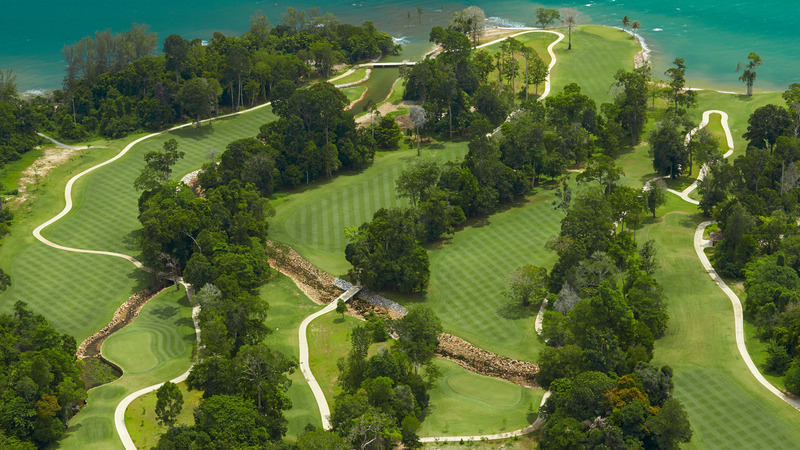 The island of Langkawi in the northwest region of Malaysia is home to the Rainforest Course in Teluk Datai. 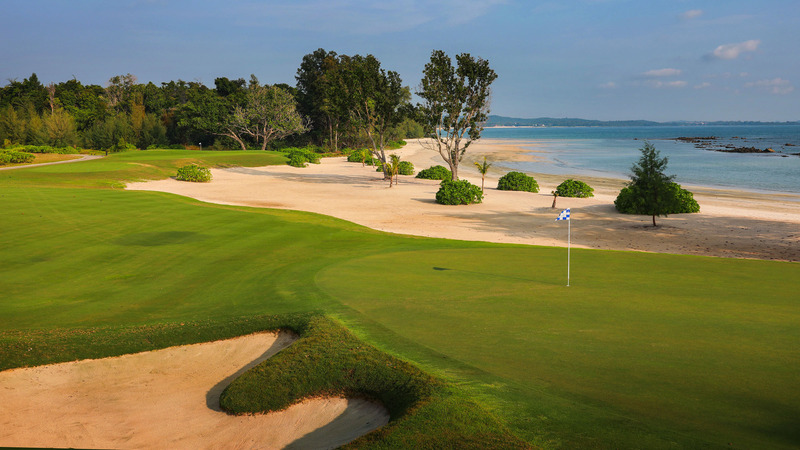 Desaru Coast, to the southeast of peninsular Malaysia, is home to the Ocean Course and Valley Course. Access to Desaru Coast is a 1-hour, 45-minute drive from Singapore, soon also to be connected by a 30-minute direct ferry service. Langkawi is reachable via a 60-minute flight from Kuala Lumpur. Troon Golf, the world leader in up-scale golf hospitality management, manages The Els Club Malaysia and its facilities. Prepare to have your senses and skills challenged. 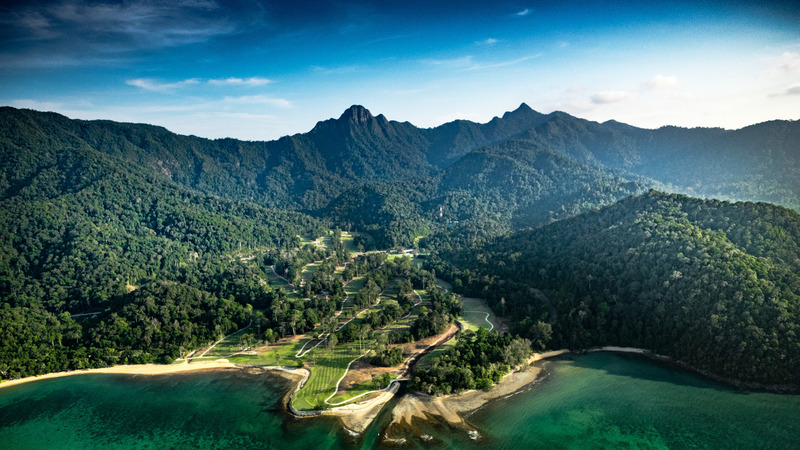 Choose from a selection of courses, spanning a total of 63 holes of golf — courses that stretch and snake through ancient rainforest down to the turquoise Andaman Sea; or challenging coastal golf that meanders alongside a 17km beach facing the South China Sea. 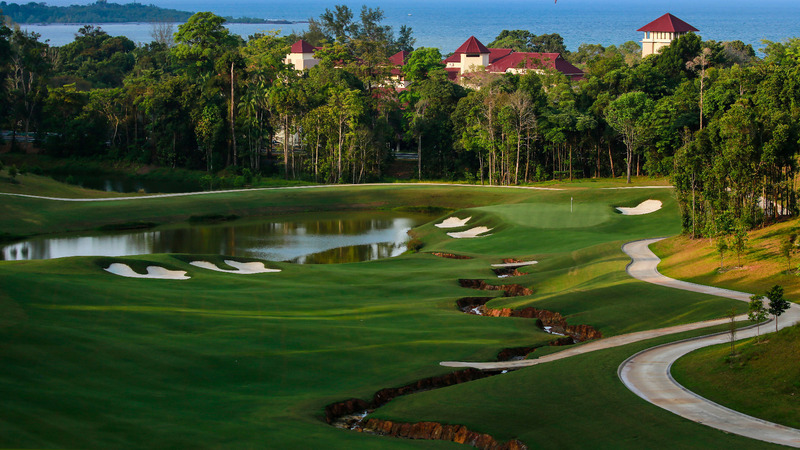 Take the exhilarating natural setting of Malaysia, add the brilliant golfing mind of Ernie Els and the result is something special: a golf club that seeks to go beyond par, delivering excellence at every turn. 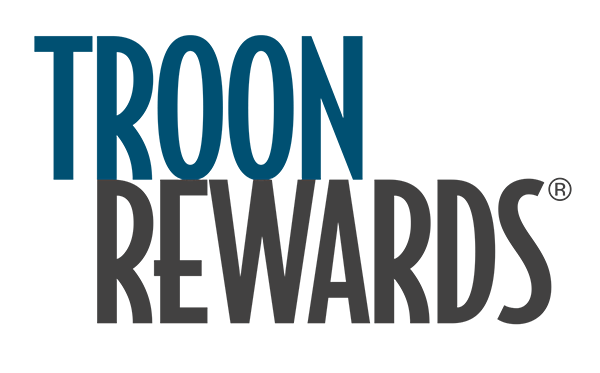 Discover comprehensive meeting and event facilities; discover a range of food & beverage options that satisfy the whole family. The Els Club Malaysia offers an unparalleled golf and lifestyle experience — all inspired by Ernie’s 20-plus years as a champion golfer.